The summer housing market is heating up. According to data from the National Association of REALTORS®, the Pending Home Sales Index smashed analyst expectations, jumping 8 percent on a monthly basis in May. Wall Street calls were for an increase of just 0.5 percent. It was a surprise result that, coupled with the recent stronger-than-expected New Home Sales and Existing Home Sales readings, has sparked housing market optimism in New York and nationwide. 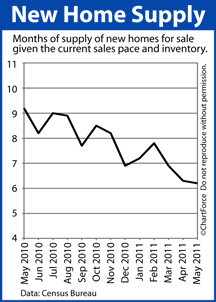 The biggest reason for the optimism is because of what the Pending Home Sales Index measures. In contrast to “traditional” housing data which reports on how housing performed two months ago, for example, the Pending Home Sales Index is a forward-looking indicator; a predictor of future market activity based on freshly-written contracts between buyers and sellers. 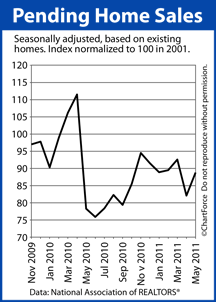 In other words, the Pending Home Sales Index looks ahead — not back. This is reflected in its methodology which states that 80% of homes under contract close within 2 months, and a large percentage of the rest close within Months 3 and 4. Because May’s Pending Home Sales Index rose sharply, therefore, we can expect similar jumps in the Existing Home Sales figures of June and July. 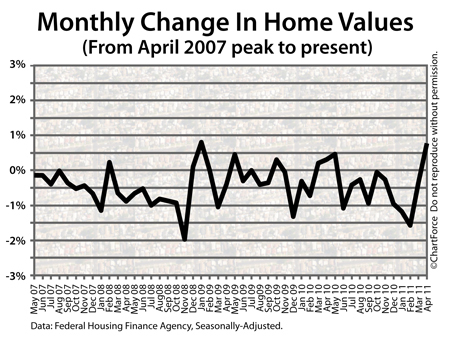 For housing and home prices, this is a positive but the gains won’t apply to each home equally. 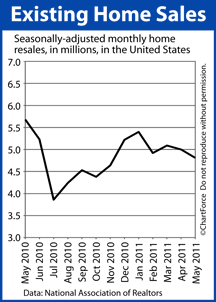 The Pending Home Sales Index is still a national report for a market built on local sales. What’s happening on your particular street in your particular neighborhood may not reflect what’s happening somewhere else. 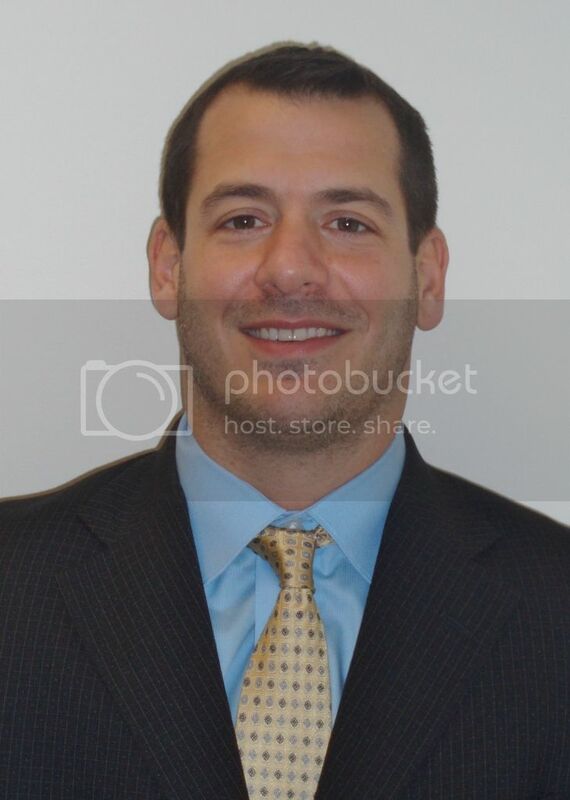 For accurate, real-time data in your local market, ask a real estate agent for statistics. Maybe homes in Westchester are holding value better than we thought. As a home seller in or near Valley Stream , it’s nice to see reports of rising home prices after multiple months of “bad news”. However, the data may not be as rosy as it appears to be. National real estate surveys including the Home Price Index and the Case-Shiller Index are flawed for everyday buyers and sellers. A report issued Monday by the U.S. government showed core inflation rising 2.5 percent in the last 12 months for its biggest one-year gain since January 2010. Everyday living is becoming expensive, it seems. But there are some U.S. towns in which the cost of living remains affordable — and downright cheap — as compared to the national average. 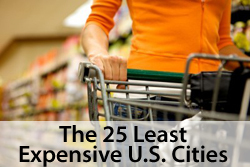 They’re detailed in a BusinessWeek piece titled “The Cheapest 25 Cities In The U.S“. In comparing costs across 340 urban areas as compiled by the Council of Community & Economic Research, cities in Texas, Arkansas, Tennessee and Oklahoma ranked consistently high. Cities in Hawaii did not. Take note, though. Although the BusinessWeek piece highlights inexpensive cities in which to live, a low cost of living does not necessarily correlate to a high standard of living. Cost-leader Harlingen, Texas, for example, boasts a poverty rate nearly triple the national average. Other “Inexpensive Cities” feature similar poverty rates. And, at the other end of the spectrum, the top 5 most expensive cities/areas were, in order, Manhattan, New York; Brooklyn, New York; Honolulu, Hawaii; San Francisco, CA; and Queens, New York. Manhattan’s cost of living is more than twice the national average. The complete list is available at the BusinessWeek website. 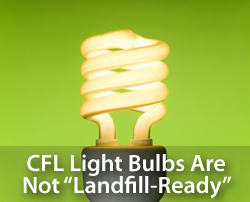 To assist homeowners in Westchester , the EPA published a series of CFL-handling guidelines on its website under the heading “How Should I Clean Up A Broken Fluorescent Bulb?“. As a home buyer in Bronx , this dichotomy may work to your advantage. The vote was 10-0 — the fourth straight unanimous vote for the nation’s Central Bank. In its press release, the FOMC said that the economy is recovering, although “somewhat more slowly” than what was expected. Labor markets have been weaker than anticipated and the Fed believes that is, in part, a result of higher food and energy costs, and supply chain disruptions as a result of “tragic events in Japan”. Some economic bright spots identified by the Fed include expanding household spending, and increased business investment. These comments were in-line with what Wall Street expected from Chairman Ben Bernanke and the members of the Federal Open Market Committee. The Fed stayed on message with respect to inflation, too. It acknowledged inflationary pressures on the economy, but attributed them to rising commodity costs and the aforementioned supply-chain disruption. The Fed expects long-term inflation to be stable. And, lastly, the Federal Reserve re-affirmed its plan to end its $600 billion pledge to bond markets June 30, and to hold the Fed Funds Rate near zero percent “for an extended period” of time. Mortgage market reaction to the FOMC statement has been even this afternoon. Mortgage rates in Manhantten are unchanged and leaning lower. Note that sentiment can shift quickly, however. If today’s mortgage rates fit your budget, consider locking in your rate. 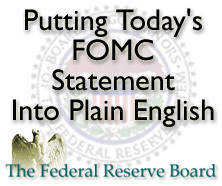 The FOMC’s next scheduled meeting is August 9, 2011. If you’re a buyer in today’s market, home supplies are higher and mortgage rates are lower. The combination makes for ample bargain-hunting. There’s excellent “deals” to be found in Manhantten. Ask your real estate agent for help in finding them.